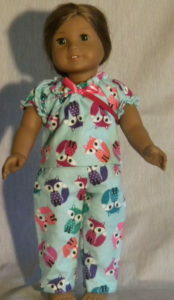 Logan, Bitty Baby & Baby Alive (15 inch) and Wellie Wisher (14½ inch) Dolls. 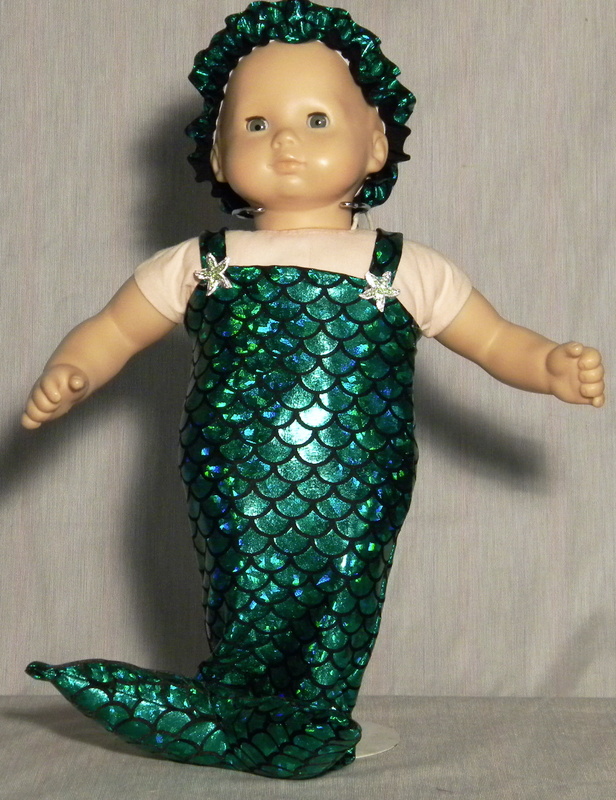 Dolly-Duds specializes in beautiful doll clothing and accessories for your 14 inch, 15 inch and 18 inch dolls . 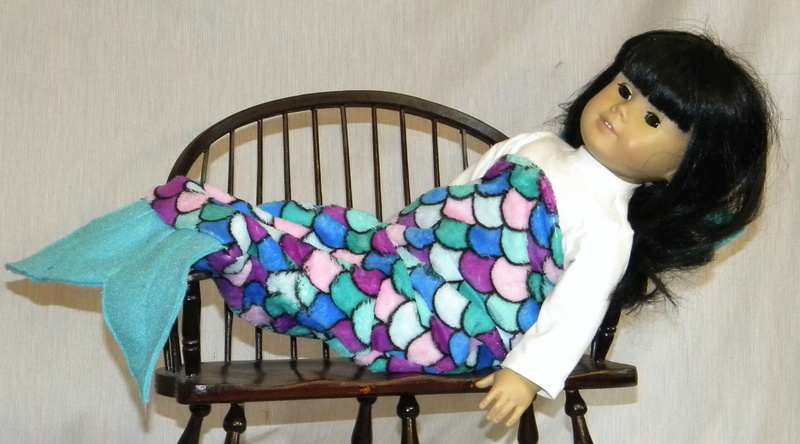 Every one of Dolly-Duds’ outfits is designed and handmade with love from quality materials to fit your Wellie Wisher®, Bitty Baby® & Baby Alive 15 inch, Boy doll, American Girl®, Logan® or other 15 inch and 18 inch dolls. Each dress or costume can be matched with a perfect accessory . Prints are not guaranteed due to availability but you can always choose the colors that suit you and your special doll. The clothes are handmade and of very fine quality. Dolly-duds also carries accessories, footwear, coats, jackets, shoes, boots, underwear and more. See our schedule of shows on the 2019 SHOW SCHEDULE tab. INTERNATIONAL SHIPPING COSTS will be billed separately. Bloomsburg, PA on April 27th.